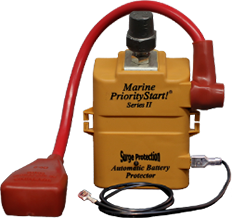 Preserve the life of your car, boat, truck, RV, etc. 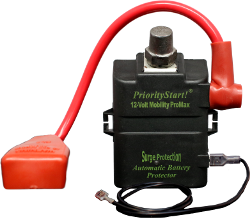 ; bacically anything with a 12v or 24v battery system with a our battery protection device PriorityStart! in Spokane, Washington. 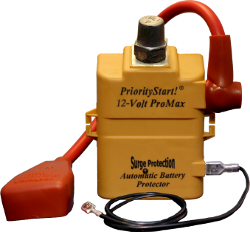 We offer a state-of-the-art battery protector that conserves the amount of energy your battery uses. 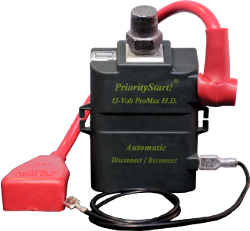 Since there are many applications available, we strongly recommend that you test and evaluate your PriorityStart! 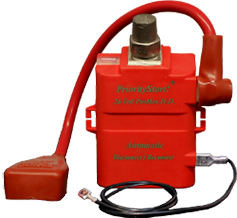 unit thoroughly for your specific application, along with any aftermarket equipment installed before purchasing in bulk. Your billing address must match your credit card or the item will not ship. If you have any difficulty ordering online, please contact us. P.O. boxes cannot be used as a shipping address. 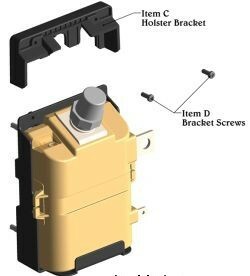 We accept purchase orders (POs). Contact us for more information. You do not need to enter your tax ID number outside the state of Washington. Resellers and dealers only: Please call for all purchases; do not order online. If you continue with the online purchase, all prices are final. Shipping days are Monday and Wednesday. Rush orders are no longer available online.